The 27-year-old Norwegian DJ/producer sensation took to Instagram not only to announce that the joint song with Valerie Broussard would be released on Valentine’s Day, but also shared what sounds like a short excerpt of the recording. 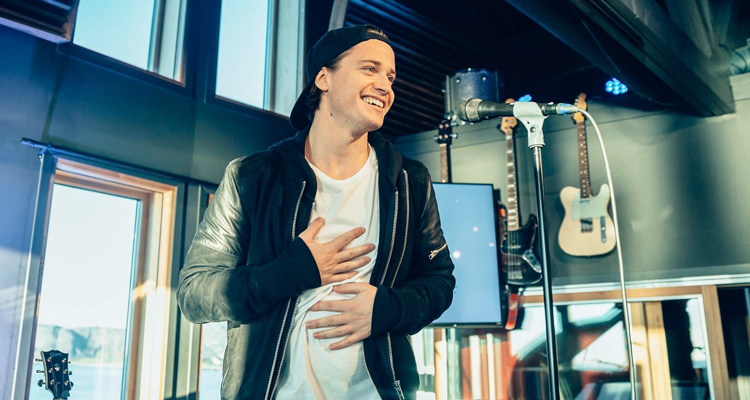 The clip contains just 14 seconds of wind howling and barely audible melodies, but even with that, one can make out Kygo’s signature Tropical House style. Lyrics were omitted from the teaser, keeping the Philadelphia-born singer’s vocals a mystery until Thursday. Check out the tantalizing video for “Think About You,” dropping on February 14th, below. This string of singles since his last full-length Sony Music-released project, Stargazing, is adding up and may be building towards a new EP, but no plans have been announced yet regarding any upcoming albums.